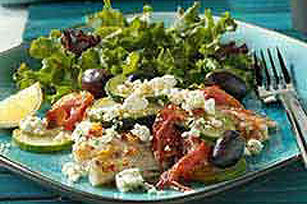 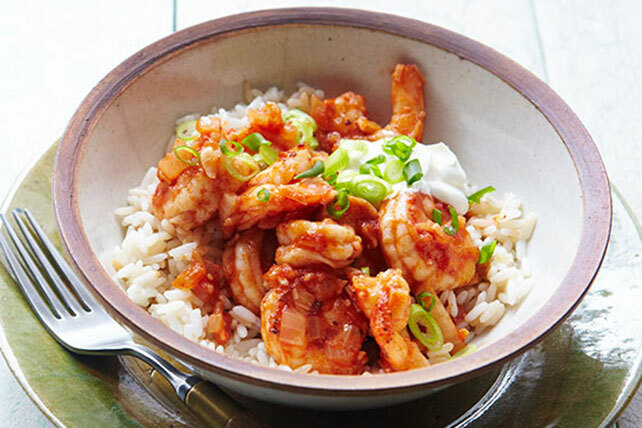 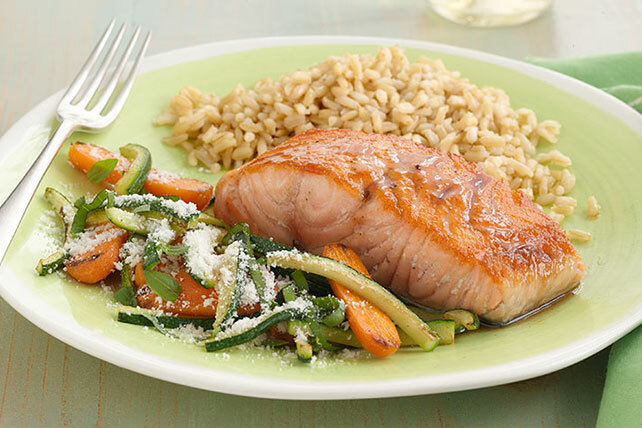 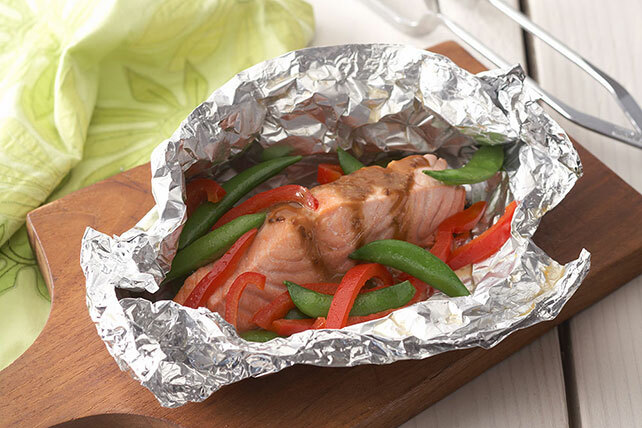 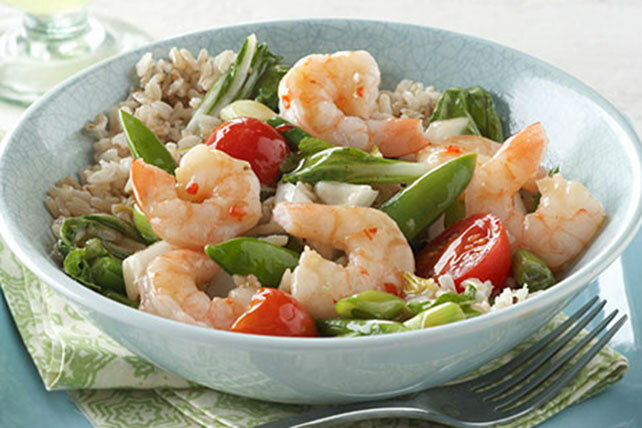 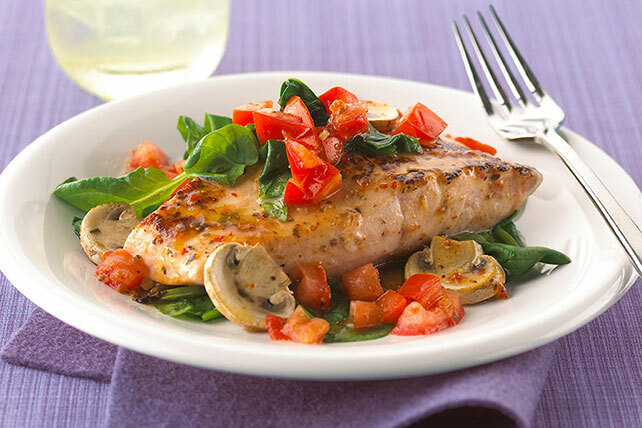 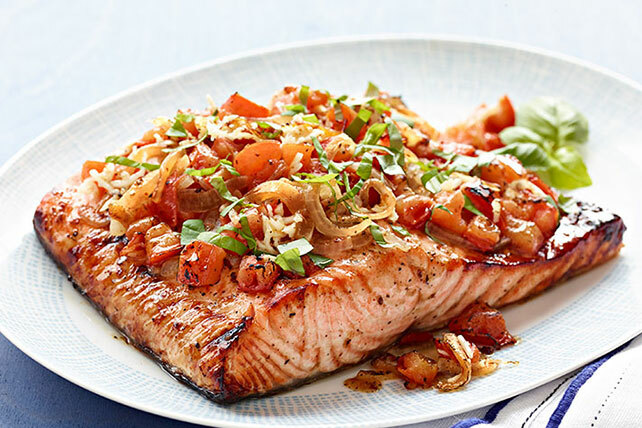 Discover seafood and fish dinner recipes that will open up a world—or sea!—of new flavors for your family to enjoy. 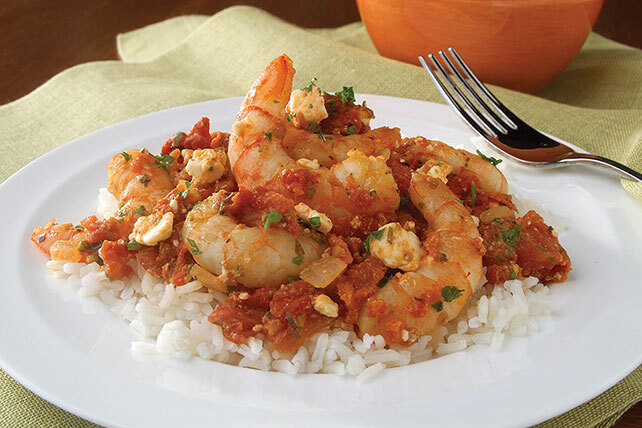 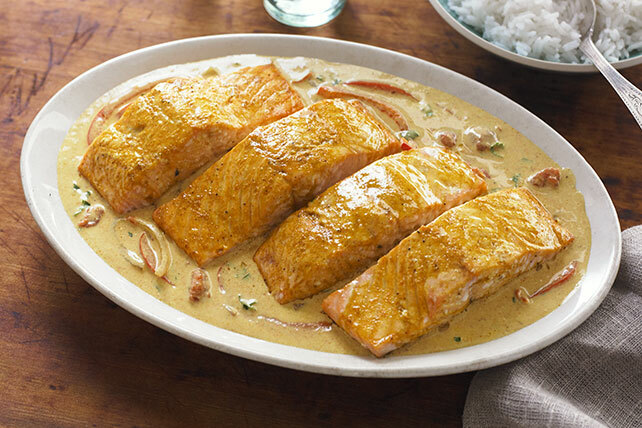 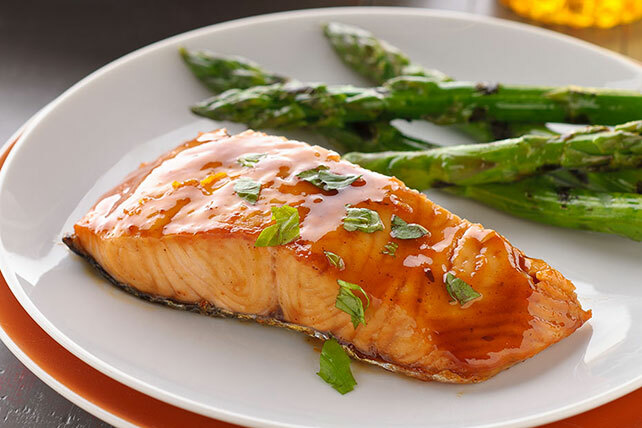 From Lobster Bisque to Shrimp Scampi, fried cod and more, these seafood and fish dinner recipes will be sure to accommodate any palate. 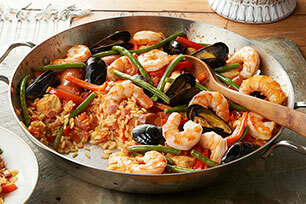 Trying to ease the kiddos into seafood? 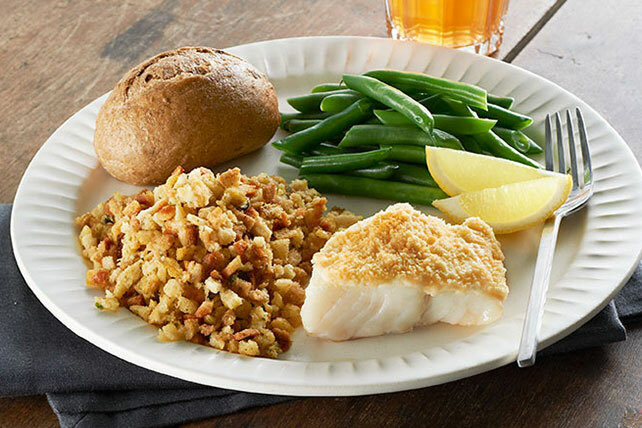 Test the waters with classic fish sticks. 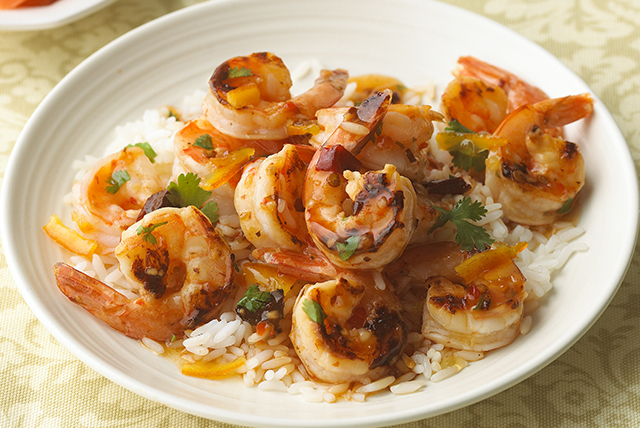 Looking to jazz up your cocktail party? 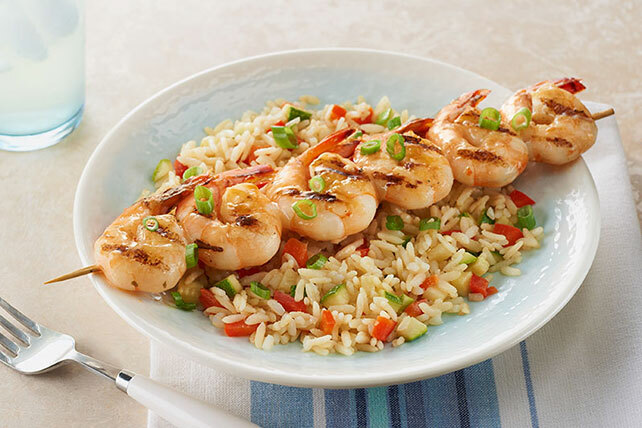 Then you have to serve shrimp cocktail! 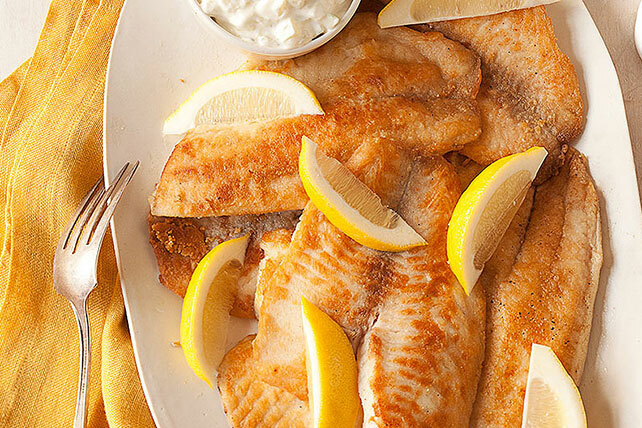 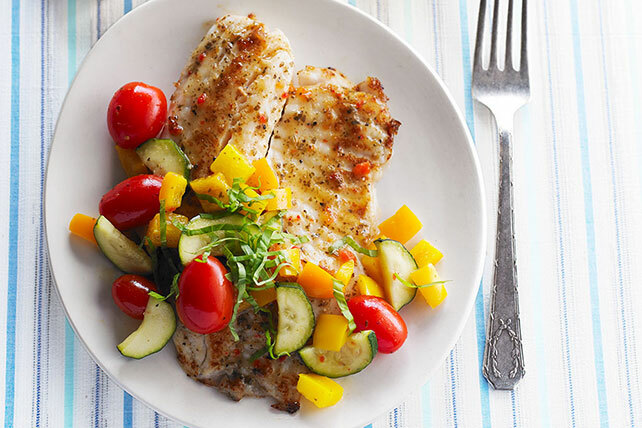 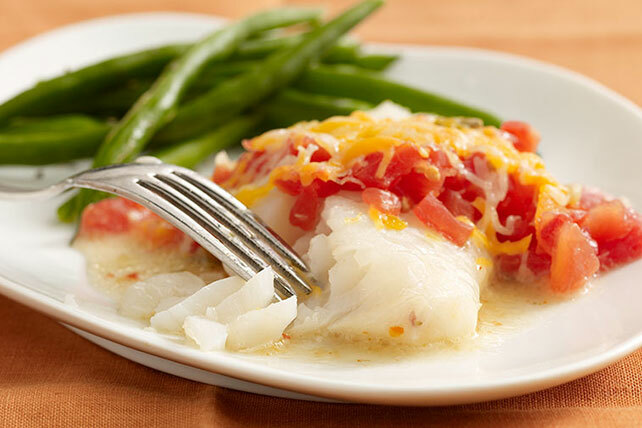 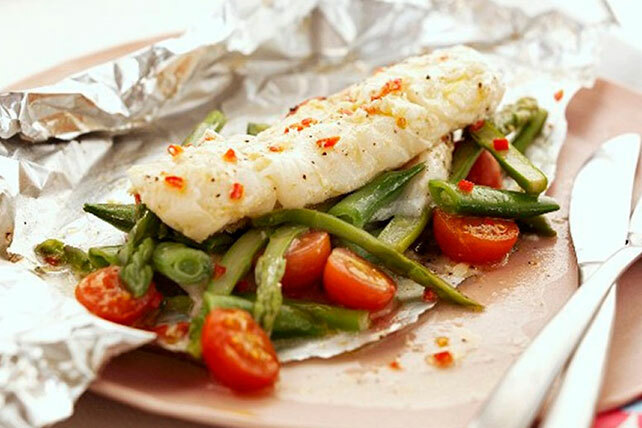 Make your Friday fish fry sing with some of these great fish dinner recipes.